Are you aligning the initiatives and work done by your workforce with the evolving strategies of your organisation? 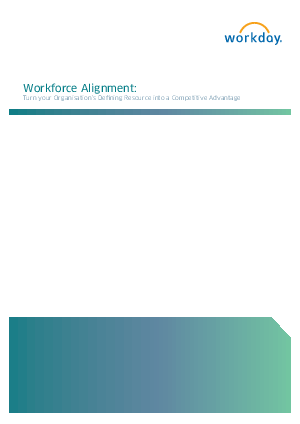 This whitepaper highlights the importance of continuous alignment and why it's essential to the ongoing success of your company. It's time to turn your organisation's defining resource into an advantage.